Our goal is intended to offer a safe and affordable option to seniors and adults with disabilities in Missouri who choose to remain in their home or community as an aternative to facility pacement. These services are free and targeted for those persons who are Medicaid and/or Medicaid eligible. 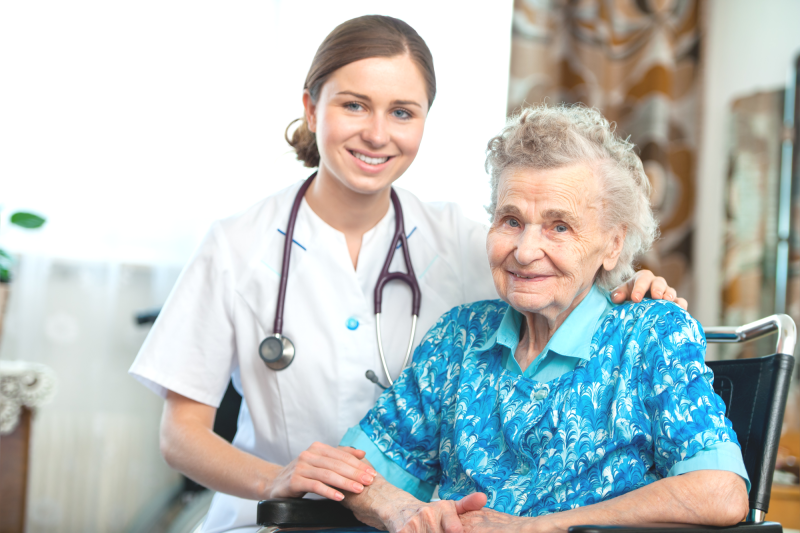 We want to be your full service personal in-home health care provider for all you support service needs. We offer a variety of programs designed to addressa all of your heath care concerns, and assist you with professional and persona attention. We have a RN available to address client and/or nursing concerns and an administrator available to address scheduling and worker concerns seven days a week, 24 hours a day.